Gas Trimmers deliver high power and perform best when using non-ethanol gasoline. 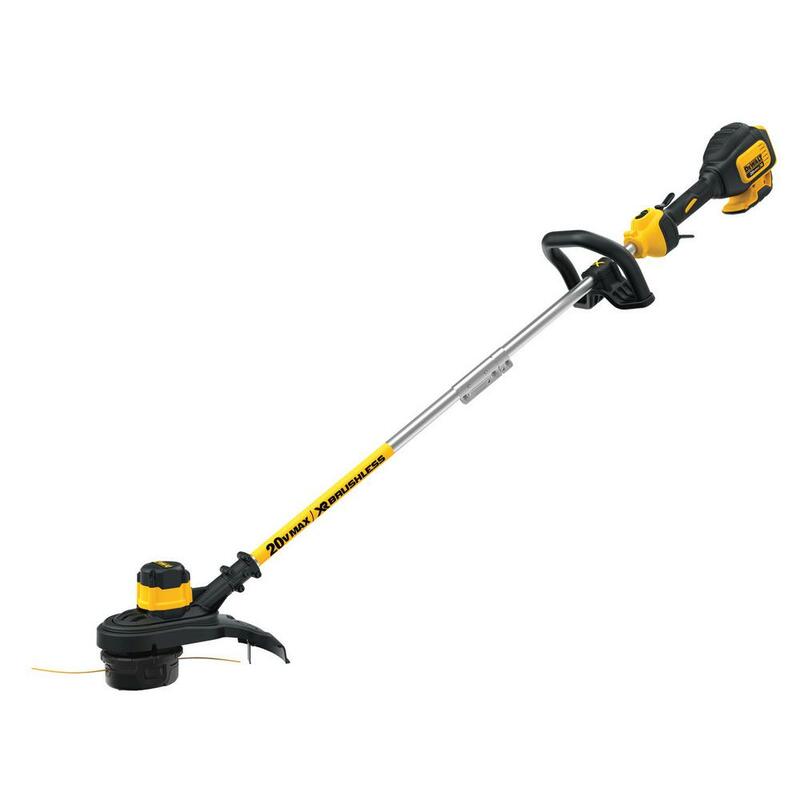 Electric Trimmers deliver a consistent amount of power and require an electrical outlet. Cordless tool batteries can also power other tools made by the same manufacturer under the same brand platform. 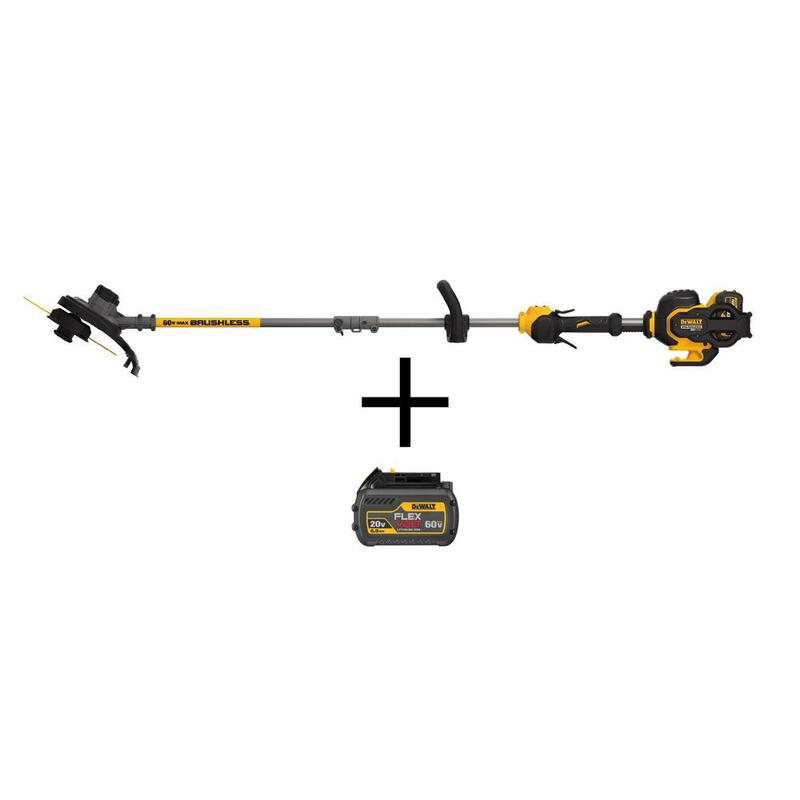 Choose a cordless drill or trimmer that has a battery that transfers easily to other tools to expand the reach of your outdoor power equipment. Most batteries can power blowers, hedge trimmers, pole saws, edgers and more. For the best-kept lawn all year long, shop our complete selection of string trimmers and edgers including gas, cordless and electric trimmers, hedge trimmers and weed wackers at The Home Depot. You'll also find versatile power heads for use with a variety of trimmer attachments, as well as brush cutters for clearing rough grass, thickets, shrubs and dense undergrowth. Should you need replacement trimmer line, we carry an ample selection sure to match your chosen brand. If trimmer power is the most important feature to you, choose a gas-powered model. If extending your reach is important, consider a cordless trimmer as you will not be limited by how much gas you have in the tank or the reach of your electrical cord. If cost is most important, go with an electric trimmer. If you have a favorite brand of cordless power tools, many offer battery platforms that you can use as an outdoor power tool base that can expand via tool attachments. These attachments can turn your power tools into a blower, pole saw, pruner and more. 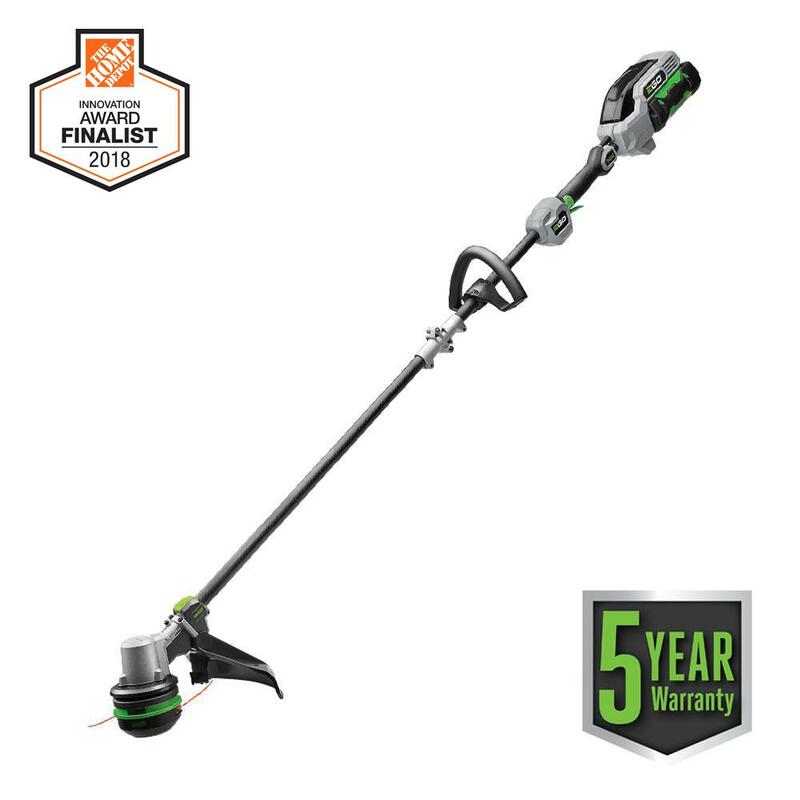 Whether you're manicuring the lawn around delicate flower beds with a weed trimmer, sculpting hedges into yard art with a hedge trimmer, conquering unruly undergrowth with the help of a brush cutter, or just edging your driveway and sidewalks, you'll find the power and performance you need from the best brands you know and trust at The Home Depot.